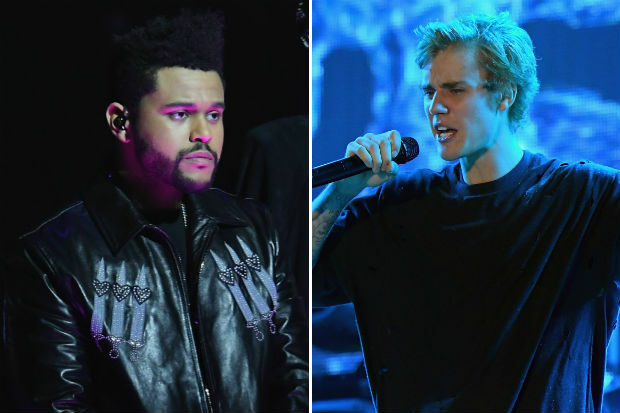 Is Justin Bieber Writing a Diss Track About Selena Gomez and The Weeknd? 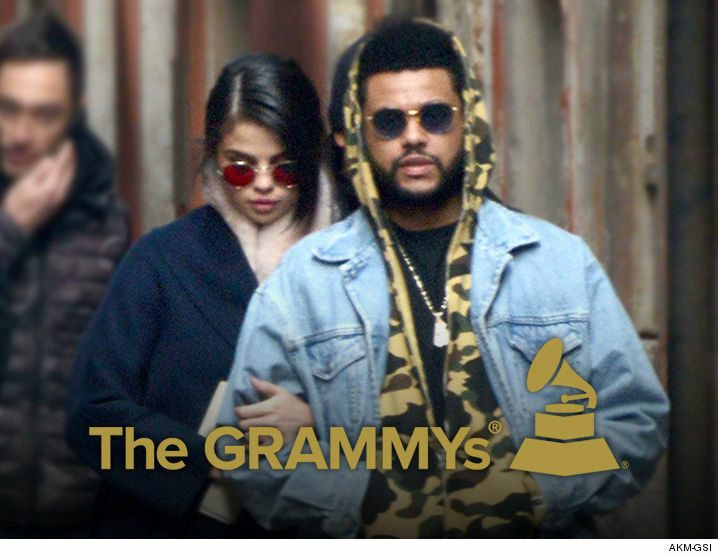 Selena Gomez and The Weeknd will be attached at the hip through Grammy weekend — even though one of them is feeling way more wanted than the other. Selena Gomez Hinting Dating Status With The Weeknd On Instagram?